A rich legacy recorded over three millennia makes Iran one of the most fascinating and diverse destinations in the world today. 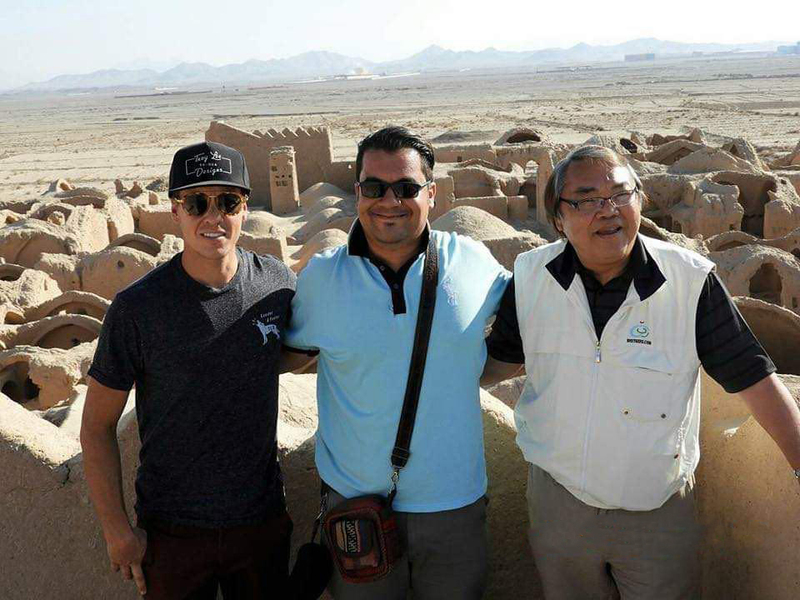 Rayen castle in Kerman is bursting with impressive architecture and magnificent history. 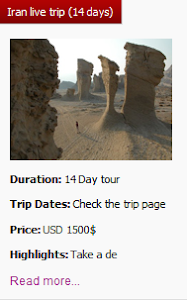 Picturesque citadels and the old labyrinth of Kerman bazaar are sure to delight any visitor but the most special experience is sure to be meeting the locals. 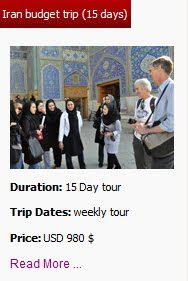 Hospitable, gregarious, generous universally kind, the Iranian people are guaranteed to make a lasting impression. 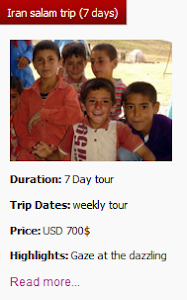 Uppersia offers customized guided tours according to your budget and time. 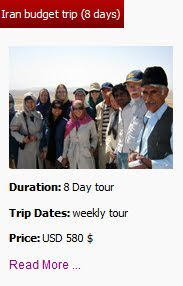 Thanks to Ali, our skilled tour guide, for sending us this photo taken during one of our customized tours.